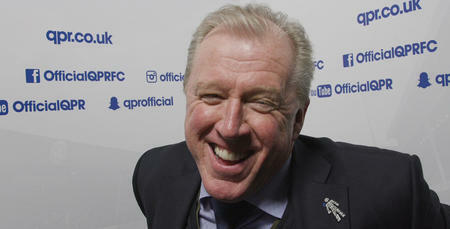 STEVE McClaren says he will be doing all he can to name as strong a side as possible for this weekend’s third round FA Cup tie with Leeds United at Loftus Road. 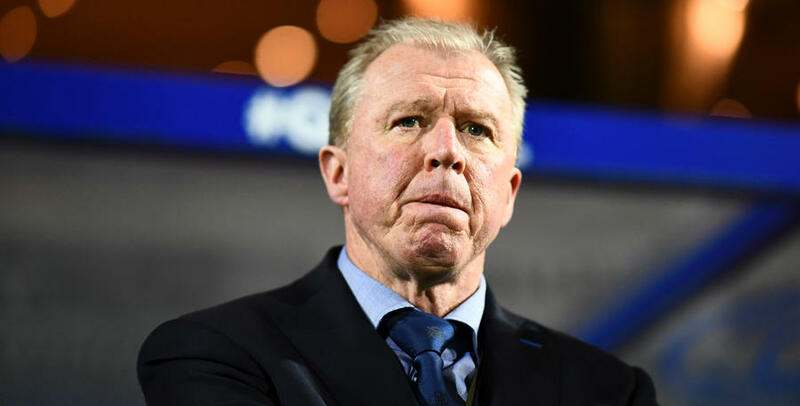 Having made history with our first ever win at Nottingham Forest last month, McClaren’s charges will be aiming to right another wrong on Sunday. The R’s haven’t won a third-round tie in this competition without the need for a replay in 22 years – the last one coming courtesy of THAT Trevor Sinclair bicycle kick against Barnsley in 1997. 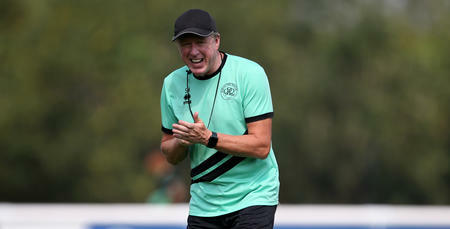 And the QPR chief says that will serve as extra motivation for his team, not that they will need it. 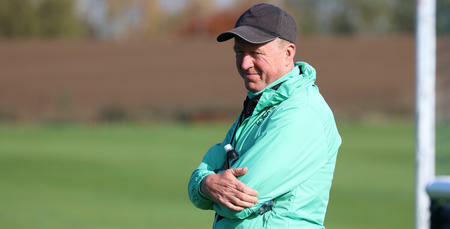 “This is a game we want to win, make no mistake about it,” he told www.qpr.co.uk. “Every game is a challenge, you just have to find what is THE challenge – is it making history as we did at Forest, it is keeping a winning run going, is it reacting after a bad result? “There is always a reason and a motivation to win the game. With the FA Cup, you don’t need any more motivation than that. 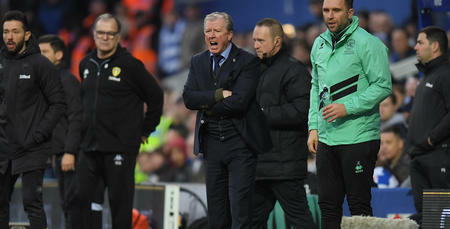 After four games in the space of ten days, McClaren admits he will need to make a decision on a couple of players who are nursing injuries but he is determined to field as strong a side as he can. 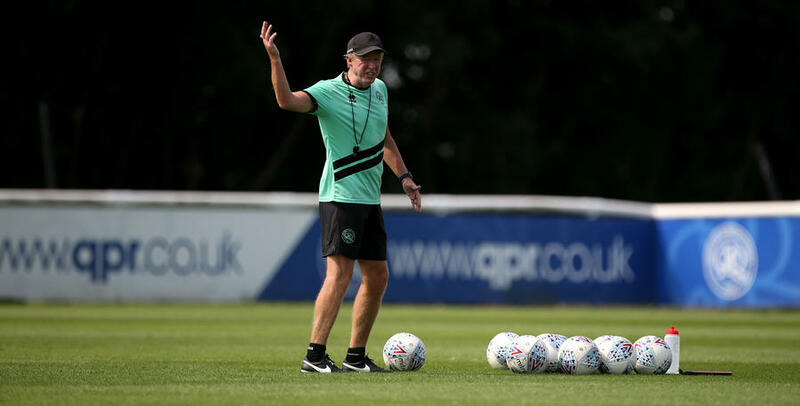 “I know how important this is to QPR fans,” he said, “but I do need to assess the squad in terms of where we are with some of them. We have had two who haven’t been able to train yet this week. “Joe (Lumley) got a bad knock to the face so we will need to look at him and Darnell Furlong is obviously feeling the effects of four games in ten games after not playing any football. “Toni Leistner is used to having a winter break so he hasn’t experienced anything like this in his life, and Joel Lynch did really well to finish the game on Tuesday because he has a groin problem. “We’ve also got to look at Nahki Wells. He has done remarkably to keep playing because he has been suffering from a dead leg. I know how important this is to QPR fans.